"Holy smokes, Batman!" 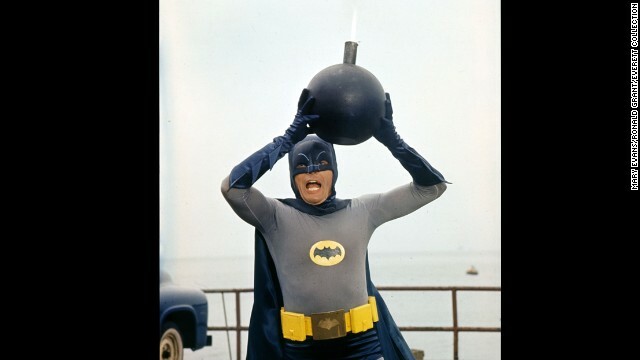 Adam West might be the best-known of the Batmen. 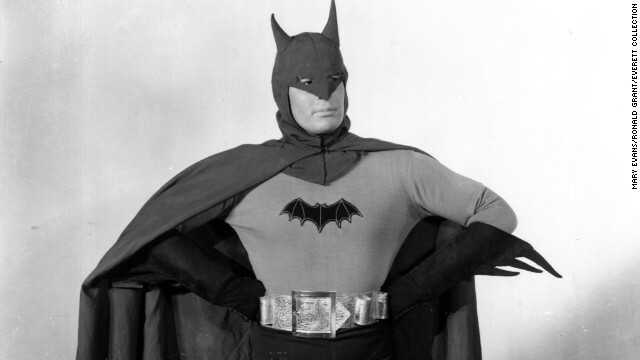 His campy, over-the-top portrayal of the Worlds Greatest Detective led to the popularity of the 1966 to 1968 Batman television series and the first full-length feature film, "Batman: The Movie" in 1966. Later West would voice the character in "The New Adventures of Batman" and "Super Friends." Click through to see other actors who have played the Caped Crusader of Gotham City. 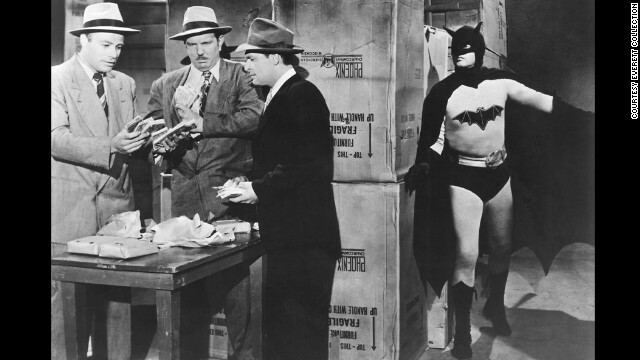 Lewis Wilson is famous for being the first actor to play Batman in live action in 1943's "Batman." He was the youngest and the least successful of all the Batmen. Robert Lowery became the second person to portray the character in the 1949 movie serial, "Batman and Robin." Although he never played the character in another movie, he did guest star on an episode of "The Adventures of Superman." This was the first time a Batman actor and a Superman actor shared the screen. 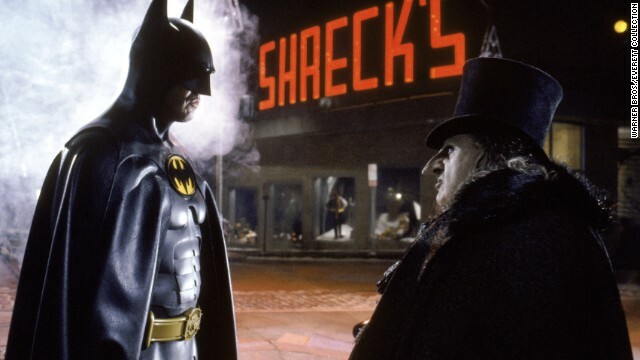 Twenty years after Adam West's Batman came Michael Keaton in Tim Burton's 1989 "Batman." He played more of a dark, explosive Batman, the opposite of West's goofy type. Keaton's performance in the Tim Burton movie received favorable reviews, and he became the first actor to reprise the role in 1992's "Batman Returns" with Danny DeVito as the Penguin. When the franchise changed directors, it also changed actors. 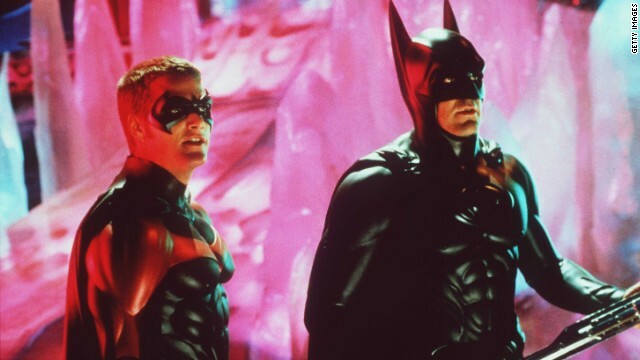 Val Kilmer became one of the more forgettable Batmen in 1995's "Batman Forever." Director Joel Schumacher called Kilmer "childish and impossible" to work with. He was destined to be a one-term superhero and left the Batcave for good rather than filming "Batman & Robin." 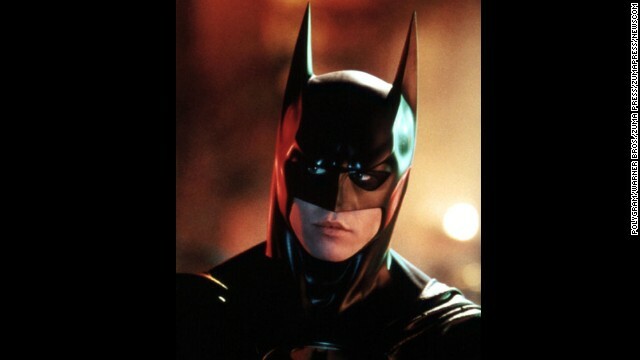 Handsome, up-and-coming actor George Clooney was cast as the Caped Crusader in 1997's "Batman & Robin." The film received some of the worst reviews, and Clooney once joked that he helped to kill the franchise. Although the film did nothing to hurt Clooney's career, it frequently is cited among one of the worst films of all time. Chris O'Donnell, left, portrayed Robin. After the disaster of "Batman & Robin," the franchise was destined to remain a joke until director Christopher Nolan came along to reinvent the role and finally make the Dark Knight, well, dark. Christian Bale became the new Batman in 2005's "Batman Begins," 2008's "The Dark Knight" and finally "The Dark Knight Rises" in 2012. Though the films were extremely successful, Bale's Batman voice was often criticized and would get even more gravelly and bizarre throughout the three films. 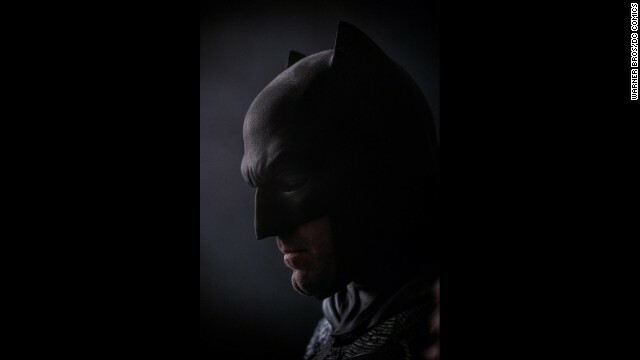 Ben Affleck's turn as the Caped Crusader has yet to hit the silver screen. The Oscar winner stars as Batman in Zack Snyder's "Batman v Superman: Dawn of Justice," which opens March 25, 2016. (CNN) -- Holy backlash, Batman! 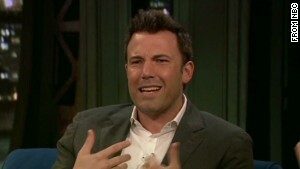 Warner Bros. announced Thursday that Ben Affleck will play Batman in the sequel to the Superman movie "Man of Steel." Rumors about who'll star as the Caped Crusader in the yet-to-be-named film have been swirling ever since "Man of Steel" director Zack Snyder announced at Comic-Con last month that the two superheroes would appear together in the sequel -- their first pairing on the big screen. Affleck's name wasn't even on The Hollywood Reporter's list of possible Batmans two weeks ago, when it speculated Ryan Gosling or Josh Brolin were likely candidates. Needless to say, the Internet went nuts -- and not in a good way. Too full of nerd outrage to tweet about the whole Ben Affleck thing... TOO FULL OF RAGE. Affleck's stint as Daredevil was a major flop. Plus, he's just getting his movie street cred back from that other disaster, "Gigli." But he has numerous awards to his name and received critical raves for his role as Superman star George Reeves in "Hollywoodland." People are scared of Ben Affleck as Batman because of Daredevil. I would not worry... unless he starts dating J.Lo again. Snyder's reimagining of Superman in "Man of Steel" broke the record for the biggest June opening when it appeared in theaters this year, taking in $125.1 million in its first weekend. "It's beyond mythological to have Superman and our new Batman facing off, since they are the greatest superheroes in the world," Snyder said at Comic-Con. What did we all do as people to deserve making Ben Affleck the new Batman? Christian Bale why couldn't you just take the damn 50 million? Christian Bale, who starred as Batman in three film installments of "The Dark Knight," told CNN partner Entertainment Weekly last month that he wouldn't be starring in a fourth. 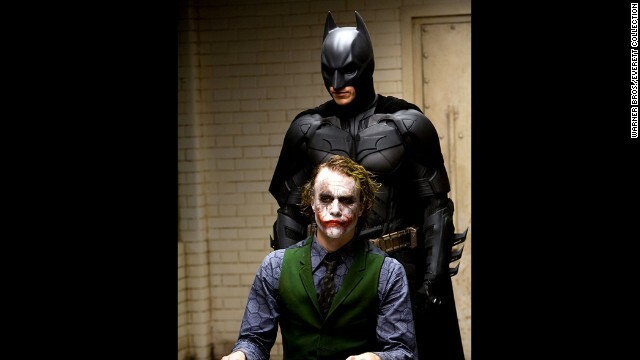 "Dark Knight" director Christopher Nolan also said he wasn't opting for a fourth movie in the franchise, the magazine said. Nolan will, however, have a hand in the upcoming Superman-Batman film -- he's serving as one of the executive producers, Warner Bros. said. Warner Bros. and DC Comics, the publisher of "Superman" titles, are both units of Time Warner, CNN's parent company.